Unlike other planets in solar system Earth support vast and diverse amount of life. It is protective atmosphere, position in solar system, magnetic filed, recycling and liquid water are the elements that makes Earth so perfect for life. But different locations on Earth have different environments and not everywhere on this planet is so habitable for life. 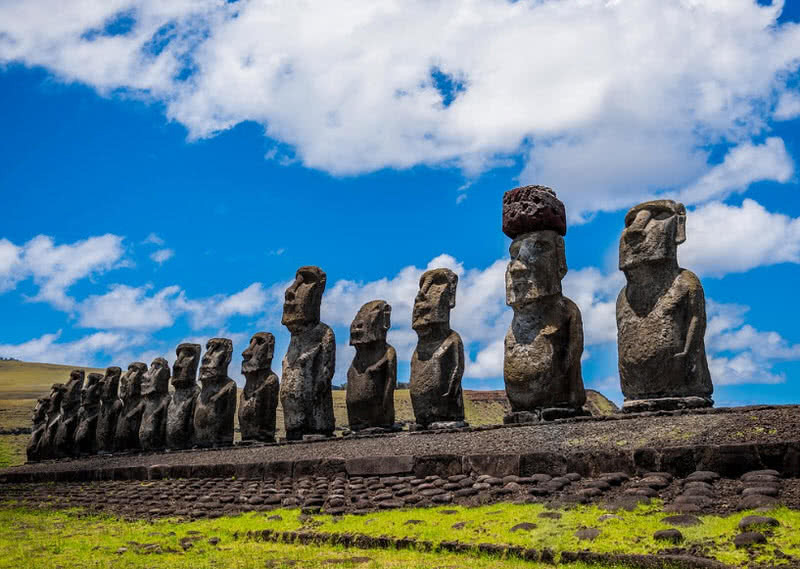 The movement of tectonic plates, natural erosion, Earth’s orientation around it’s own axis and revolution around the Sun causes formation extreme locations on Earth. Salar De Uyuni is the largest salt flat in the world, located in Southwest of Bolivia. It contain 10 billion tons of salt across 10582 kilometers of area. Salar De Uyuni also contains chemical metals such as Magnesium, Sodium, Potassium and 70 percentage of world’s Lithium reserves. NASA used it as an ideal object for figure positioning of it’s satellite since Salar De Uyuni is exceptionally flat and unmoving. Salar De Uyuni was formed 40000 years ago by transformation of prehistoric lake called Lago Minchin. 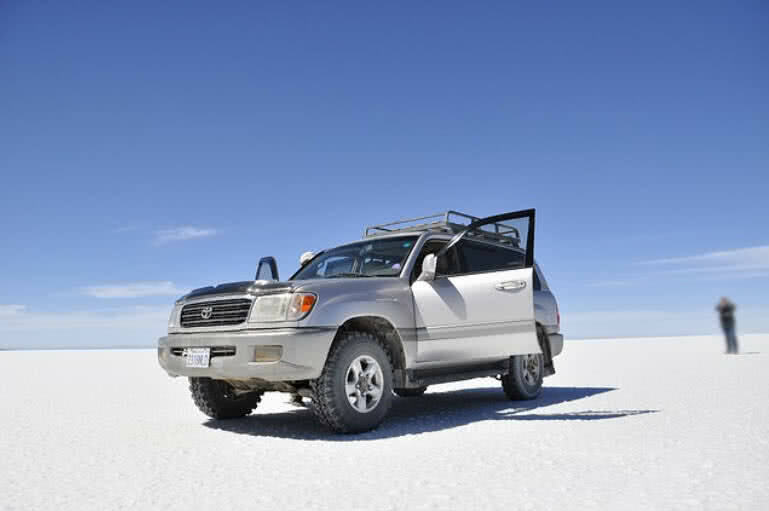 The salt crusts of Salar De Uyuni ranges between 2 to 20 meters in depth. When covered with water Salar De Uyuni becomes largest natural mirror in the world. 9 Angel Falls, Venezuela – Highest uninterrupted waterfall in the world. 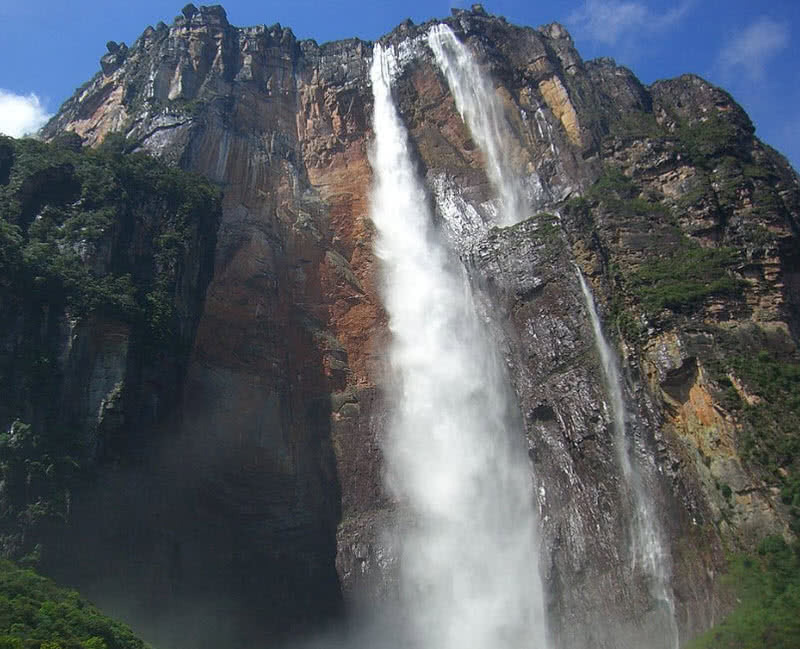 Angel falls in Venezuela is the highest waterfall in the world with height of 979 meter. This waterfall is roughly fifteen times as higher than that of Niagara falls. It is located in Canaima national park of Venezuela, The largest national park in the country. Angel falls was discovered by Jimmie Angel, a US aviator in 1937. He was the first person to fly over the falls and the waterfall is named after him. During rainy season Angel falls divided in to two separate waterfalls and visitors can feel spraying of water miles away from the waterfall. Interestingly during summer season water from the falls evaporates even before reaches the ground. Tristan da Cunha is a group of volcanic islands located in South Atlantic ocean. The main island within this group also known as Tristan da Cunha, only habitable island in the archipelago. This remote island is a part of British overseas territory. As by 2009 the total population of Tristan da Cunha is 275. All land of this island is communally owned. Outsiders won’t able to buy land in Tristan da Cunha. 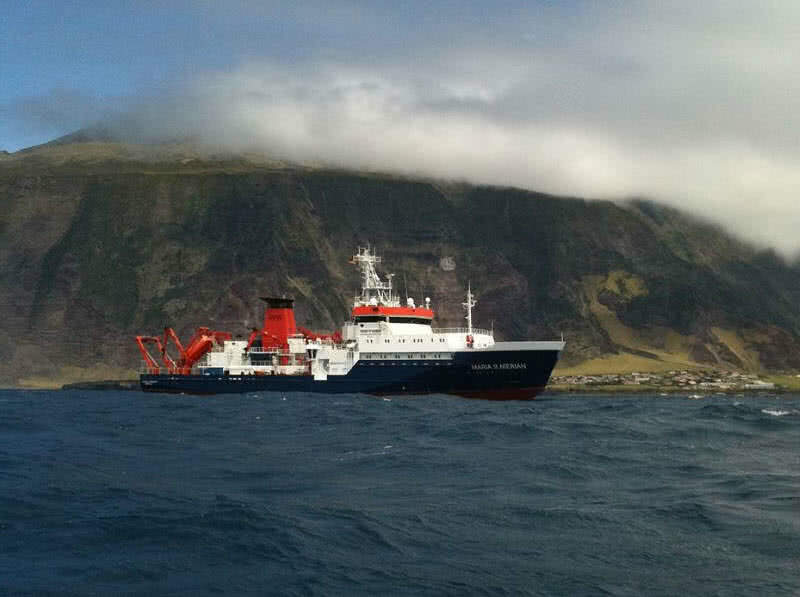 The economy of Tristan da Cunha is mainly based on farming and fishing. They also runs a small tourism industry within the island. 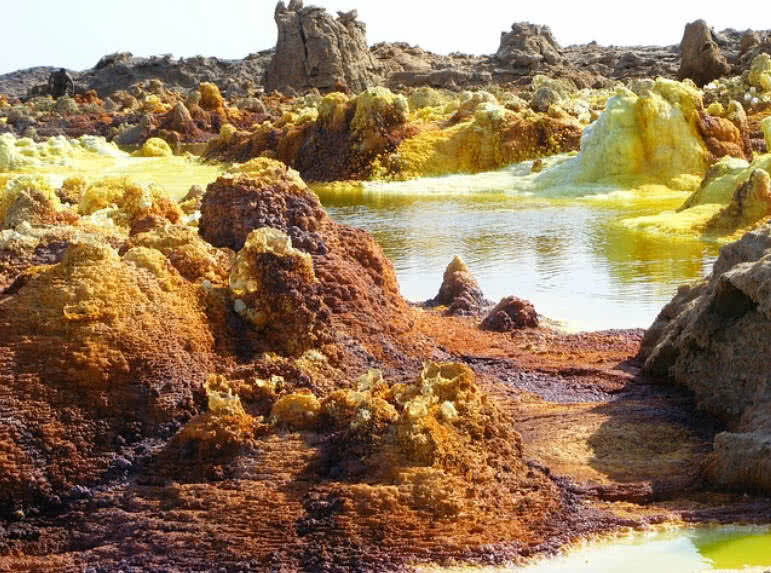 Dallol in Northern Ethiopia is the hottest inhabited place in the world. Between the years 1960 and 1966 the record high annual temperature of 35 degree Celsius for inhabited place marked in Dallol. The daytime temperature in Dallol rise up to 46 degree Celsius in daily basis. Other than Sun the boiling acids from hot spring and natural exhaust of Earth gases makes Dallol to hottest occupied area in the world. Near by Dallol volcanic crater also causes spreading of heat waves from all directions. 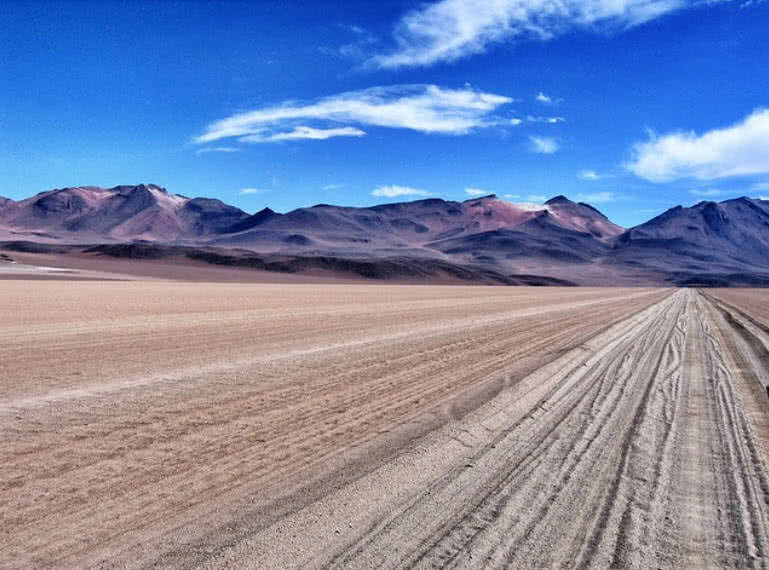 Atacama desert stretches over 1000 kilometers in the Pacific coast of South America. It is the most driest non-polar place on Earth. Temperature in Atacama desert ranges between 0 to 25 degree Celsius. The annual rainfall in this desert is less than 1mm/year and 50 times drier than that of death valley. Also very little organic material contains in soil of Atacama desert. At same time presence of non-biological oxidizing chemicals also found in Atacama. 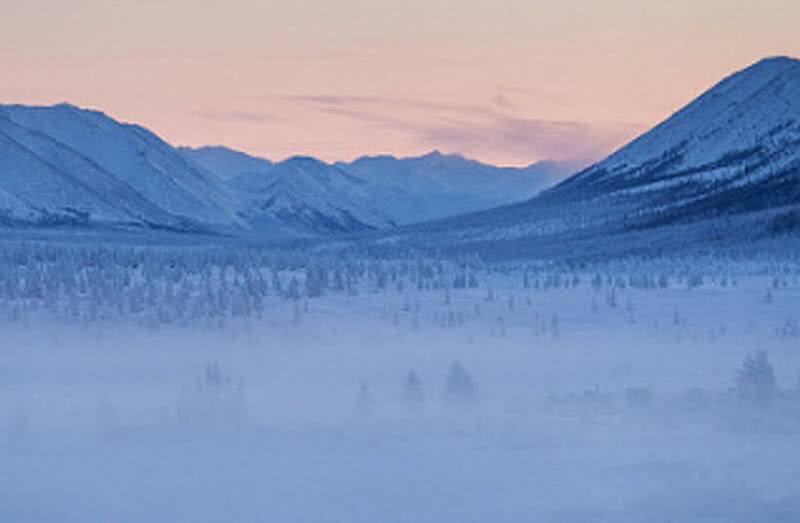 The remote town of Oymyakon in Northeast Russia is the most coldest inhabited place in the world. On 6th February temperature of minus 67.7 degree Celsius recorded in Oymyakon. It is the lowest recorded temperature in any occupied places in the world. That’s why Oymyakon also called as Northern pole of cold. The mountain surrounding Oymyakon town causing trap for cold air pool within the valley. The average temperature in Oymyakon for January, February and March is -50 degree Celsius. Mount Thor also known as Thor Peak located in Baffin Island of Nunavut, Canada. It is a part of Baffin mountain which is made of granite. Mount Thor is the tallest vertical drop on Earth. 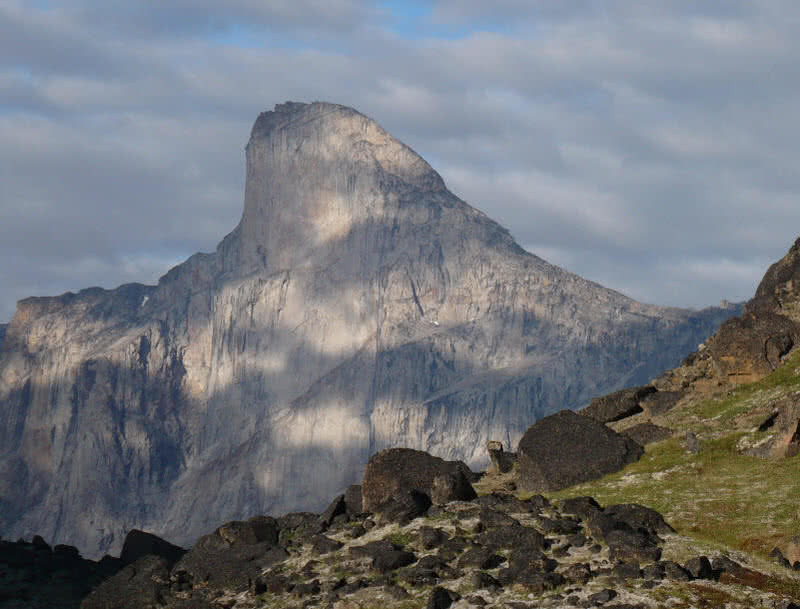 The drop at Mount Thor measures 1250 meter and have an inward angle of 105 degree, making more overhanging. It makes Mount Thor as a popular destination for mountain climbers. Dead sea also called as salt sea located in bordering of Jordan and Israel. The surface of this salt rich lake is 423 meter below seas level making it as lowest point on Earth surface. It is one of the saltiest bodies of water in the world with 34.2% salinity. This hypersaline lake have a depth of 377 meter, contains significant concentration of minerals. 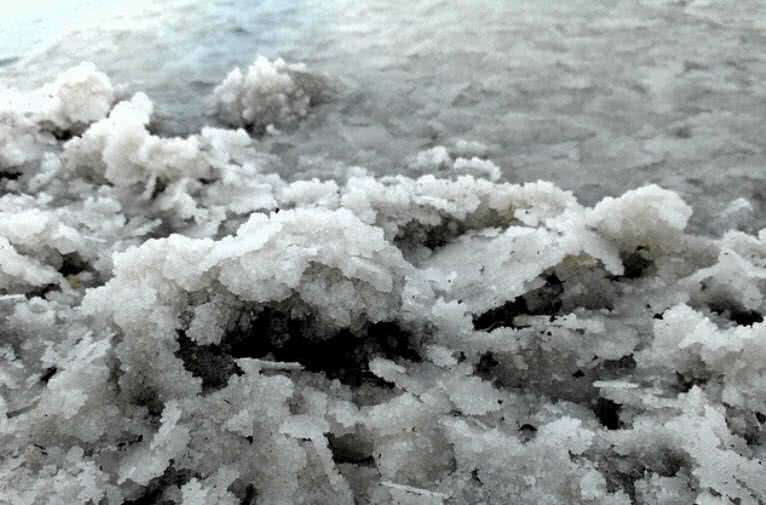 The unusual concentration of salt also let the visitors to float in dead sea. This greater salinity in dead sea also makes harsh environment in which animals can’t thrive. Challenger deep is the deepest point on Earth with a depth of 7 miles. It is located in Mariana trench, a 2550 kilometers long trench in Western Pacific ocean. In fact challenger deep is much deeper than that of height of Mount Everest. Challenger deep is named after HMS challenger survey ship, which made first recording of it’s depth. 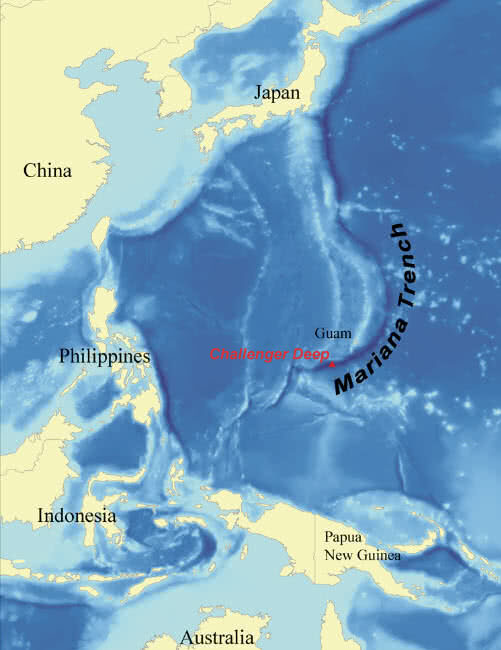 Mariana trench i a part of one of oldest oceanic crust, which is about 180 million years old. The water pressure at challenger deep is 8 tons per square inch, about 7 miles of water overhead. The first ever manned descent to challenger deep was achieved by deep boat ‘bathyscape trieste’ with U.S Navy Lt.Don Walsh and Swiss scientist Jacques Piccard. The second successful manned descent to challenger deep was achieved by Canadian film director James Cameroon in 2012. The highest mountain in the world at height of 8848 meter, located in Mahalangur section, the border between Nepal and Tibet. This Himalayan range also include other tallest peaks such as Lhotse (8516 m), Nuptse (7855 m) and Changtse (7580 m). The extreme conditions at mount Everest makes harsh environment where animals and plants can’t survive. Also attitude above 8000 meter considered as death zone because humans struggle to survive at such heights. The Everest was named after Colonel Sir George Everest, British surveyor general of India from 1830 to 1843. 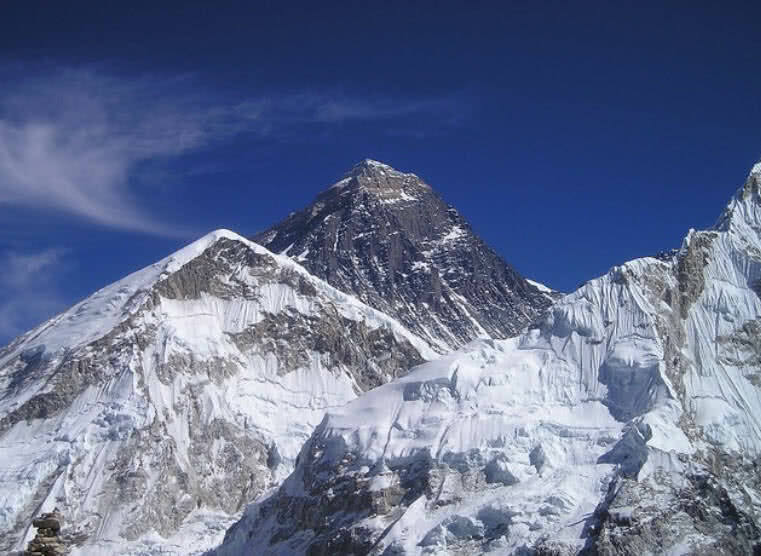 The first successful ascent to top of Everest was achieved by New Zealander Edmund Hilary and Nepali Tenzing Norgay. Dangerous conditions like avalanches, strong winds and air pressure variations also present at Mount Everest.